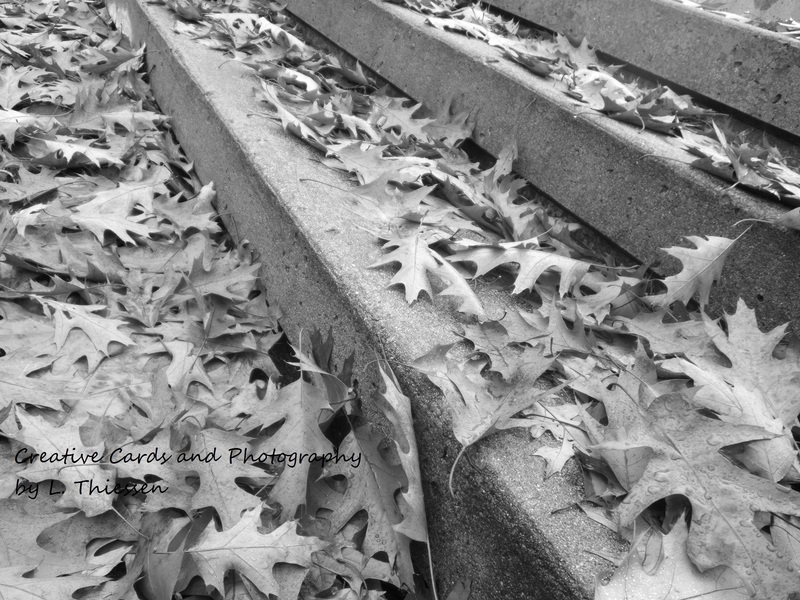 Love the way these oak leaves have fallen on these steps. I took this photograph with my very patient friend on a walk in Ottawa. I must have taken about 20 photographs of leaves on stairs! When I think of fall I think in these colours. The way the leaves are free to land where they please warms my soul as fall is my favourite season for this reason! (Really did not mean to rhyme there). I also have this one in black & white to highlight the textures and shadowing. As many prepare to go to the cottage next weekend for Thanksgiving, I thought I would reflect on my last time up north. I often think that my best photographs are those taken just before, during, or after the rain. These I took while on a camping trip with my family during a light sprinkle. The featured image is one of my favourites and is currently used as the main picture for my Twitter, Facebook, and WordPress accounts. 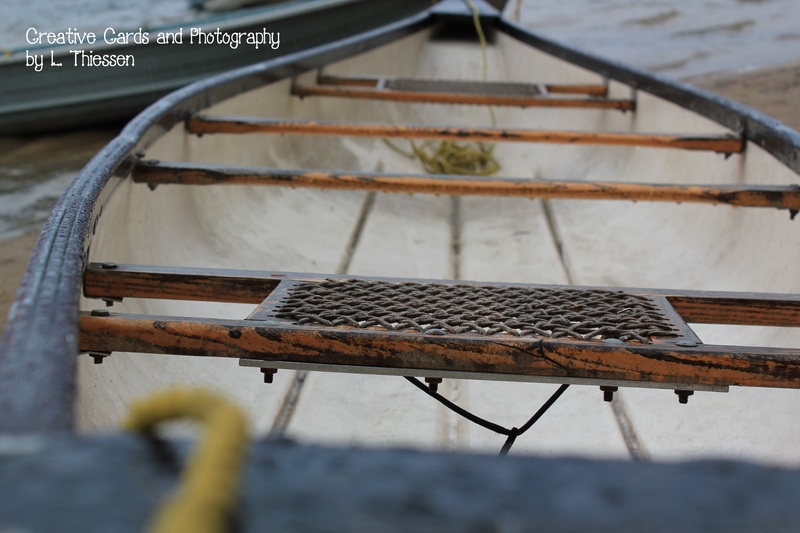 It reminds me of when I used to canoe with my best friend when we were teens. 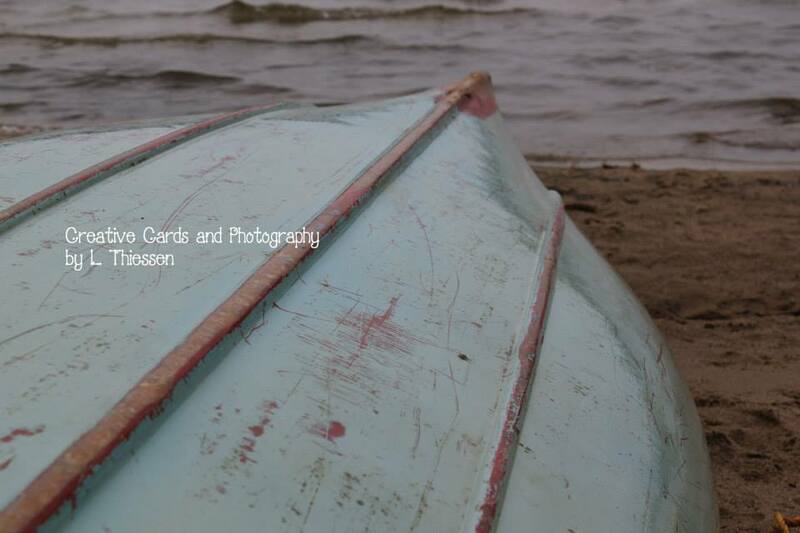 We had many good conversations on the canoe and often stopped to appreciate the sounds and sights of being on the lake. 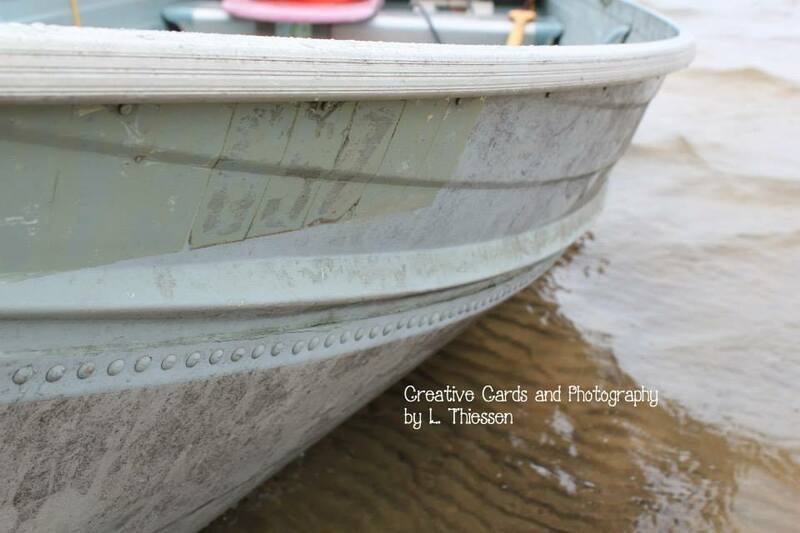 I imagine these canoes have clocked many miles as present in the wear underneath this one. I would hope that those who navigated them also appreciate the joys of being outdoors as at this moment I am longing to be back on this beach. Before I really got into taking my own photographs I spent a lot of time reading/viewing works by Ansel Adams. I would often travel to the public library and get out a few books at a time. I was inspired by his explorations into nature to capture once-in-a-lifetime shots! I enjoyed the textures and character that I found in his photographs. I also admired the process to produce such beautiful pieces of art. Black and white photography became an obsession–and at that time I felt that the only photographs worth my time were those in black and white. I would estimate that this impacted me so much I exclusively took photos with black and white film for at least the first 5 years of my artistic journey as a photographer. In addition I solely shot nature and architecture scenes– no people, no animals. Photography at this time was about what I liked and what I felt I was capable of doing well. Printing these photos would also add to the decor in my room. The more I found interest in black and white photography the more I saw it everywhere. I began noticing pictures on everyday greeting cards. I felt that these cards were elegant and classy. 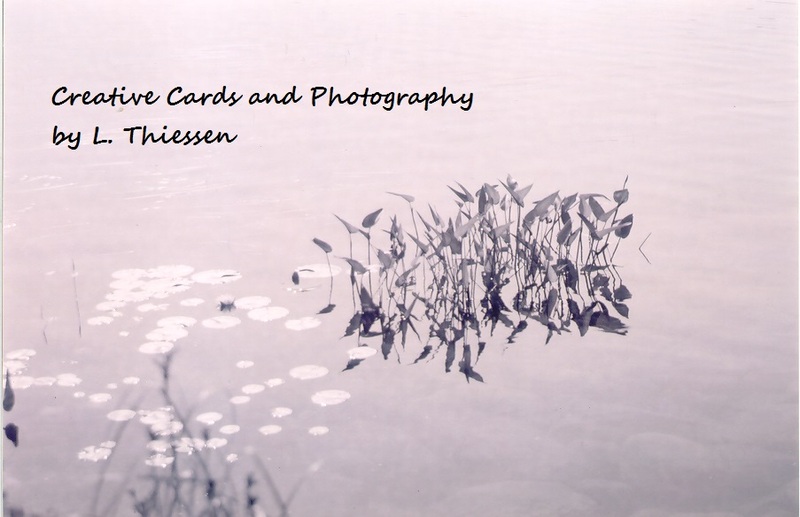 As I gained confidence in my ability to take better photographs I decided to also start producing greeting cards of my own for friends and family. My family and friends were (and continue to be) so supportive of this as well. They would often ask for background information of the photograph and said they liked it because they knew it was one-of-a-kind. Thanks for reading! Please leave a comment with your thoughts. This will help me write future posts.